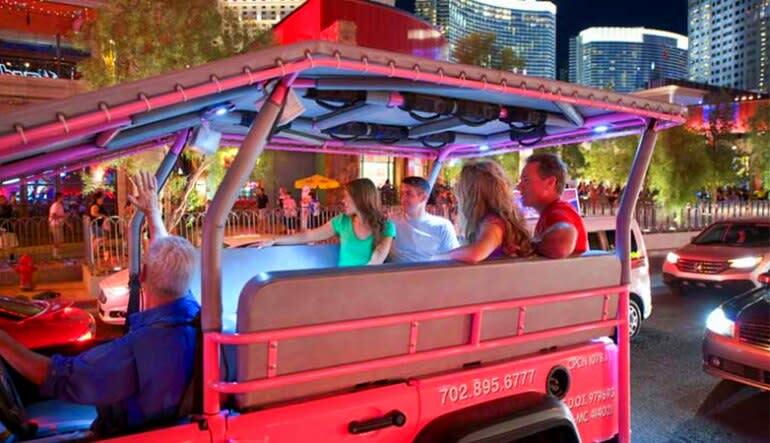 Begin the adventure with an open-air Jeep tour of Las Vegas before hopping into a helicopter and seeing all the magical sites from high above the bustling crowds! This neon-hued excursion gives you two electrifying views of the Strip. 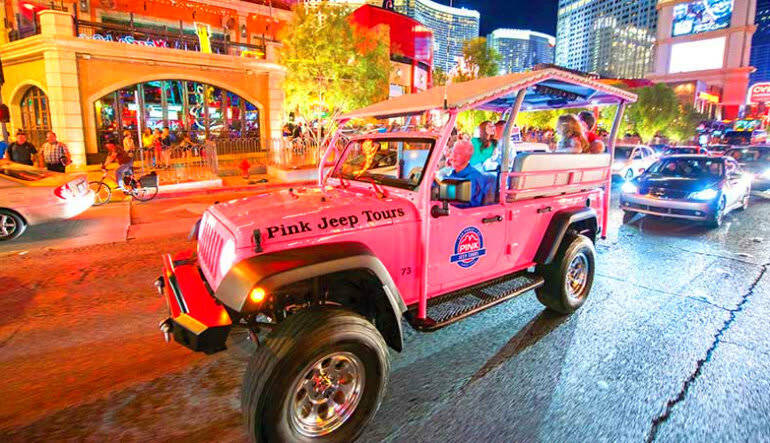 Begin the adventure with an open-air Jeep tour of Las Vegas before hopping into a helicopter and seeing all the magical sites from high above the bustling crowds! This unique tour features so many photo opportunities that your head will spin. Narrated by an adventure guide who’s privy to all the urban legends and lore, the excursion gives you a real insider’s perspective of Sin City! 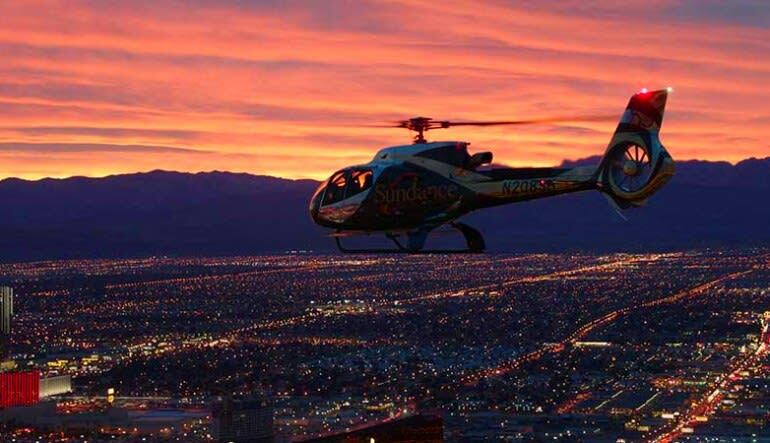 Take a 4-hour jeep and helicopter night tour of the Las Vegas Strip! Begin the journey in an open-air jeep with big space. Snap a selfie next to the famous “Welcome to Fabulous Las Vegas” sign. Travel to the Gold and Silver Pawn Shop of Pawn Stars fame. Give your best wishes to the stylish newlyweds along Wedding Chapel Row. 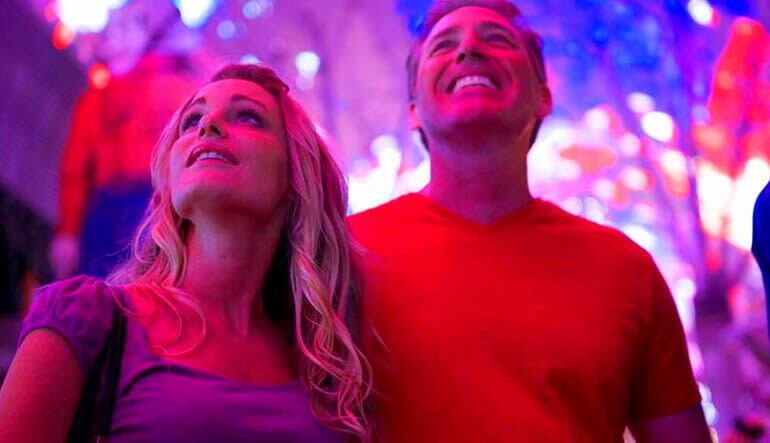 Be dazzled by the 12-million neon lights illuminating Freemont Street. Next, strap in for a helicopter ride above Sin City! Capture photos of all the big attractions. 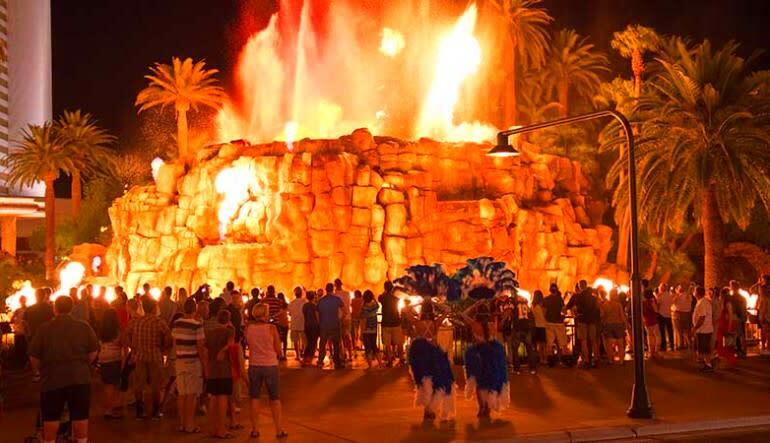 Swoop over the Stratosphere Tower, Luxor Pyramid, Bellagio’s Fountains and much more! It’s a four-hour whirlwind of sights, sounds and colorful characters. Take the trip today!